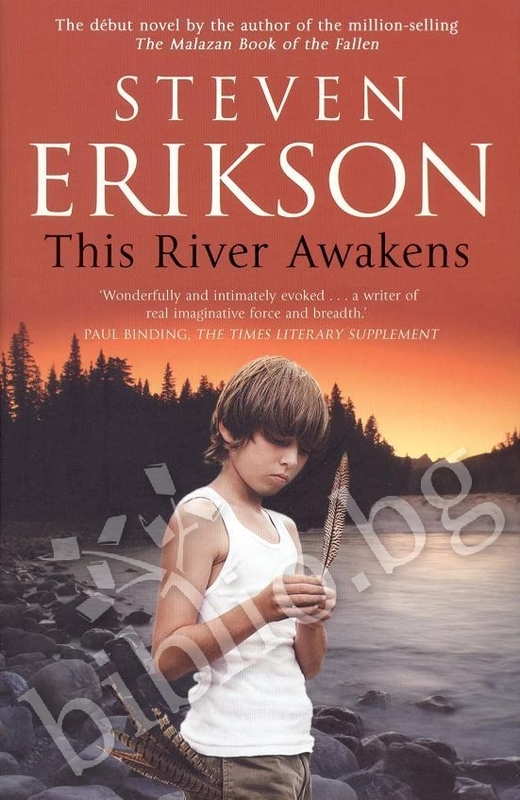 In the spring of 1971, Owen Brand and his family move to the riverside town of Middlecross in a renewed attempt to escape poverty. For twelve-year-old Owen, its the opportunity for a new life and an end to his familys isolation and he quickly falls in with a gang of three local boys and forms a strong bond with Jennifer, the rebellious daughter of a violent, alcoholic father. As summer brings release from school, two figures preside over the boys activities: Walter Gribbs, a benign old watchman at the yacht club, and Hogdson Fisk, a vindictive farmer tormented by his past. 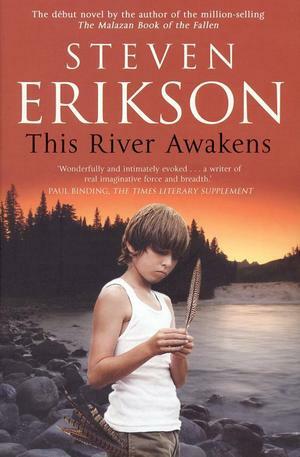 Then the boys stumble on a body washed up on the riverbank - a discovery whose reverberations will result, as the year comes full circle, in a cataclysm that envelops them all...Steven Erikson first novel, "This River Awakens", is a lyrical, tender and disturbing portrayal of a rite of passage that is both harsh and revelatory.